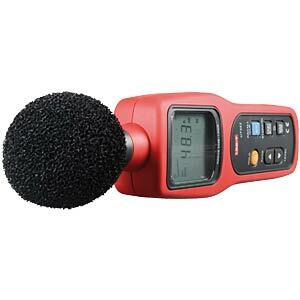 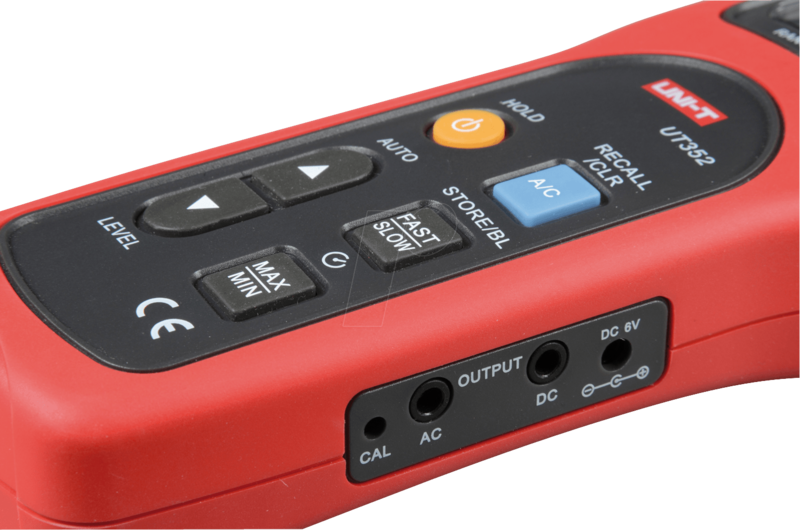 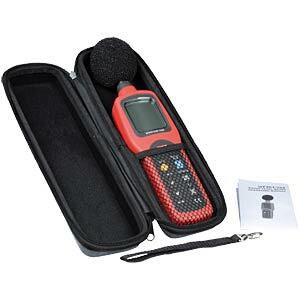 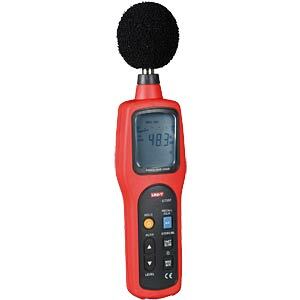 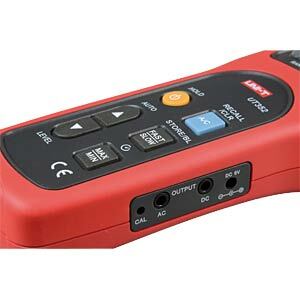 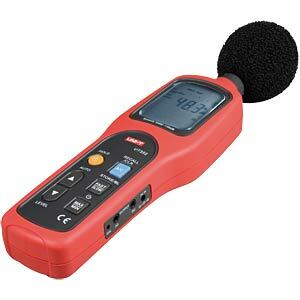 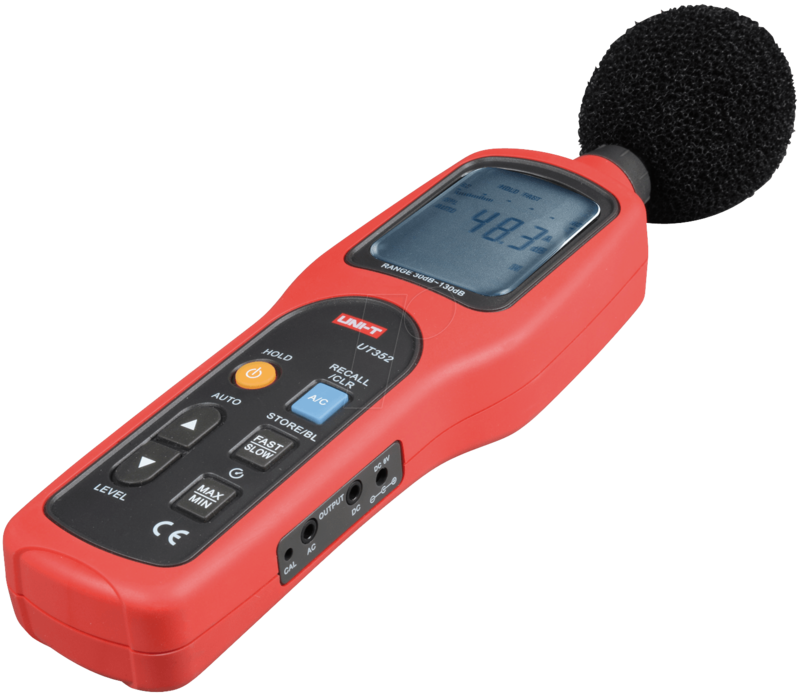 This new digital sound level meter with a high accuracy of +/- 1.5dB and a large, backlit and well-organised digital LCD display with bar graph is perfectly suited for use in all relevant areas. 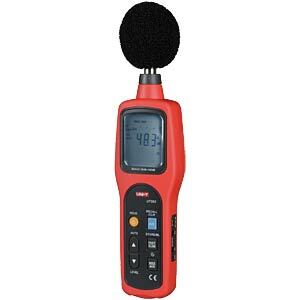 Use the measuring device for noise projects, quality control, ambient noise measurement, in factories, offices, schools, in transport, household and for preventing and curing diseases. 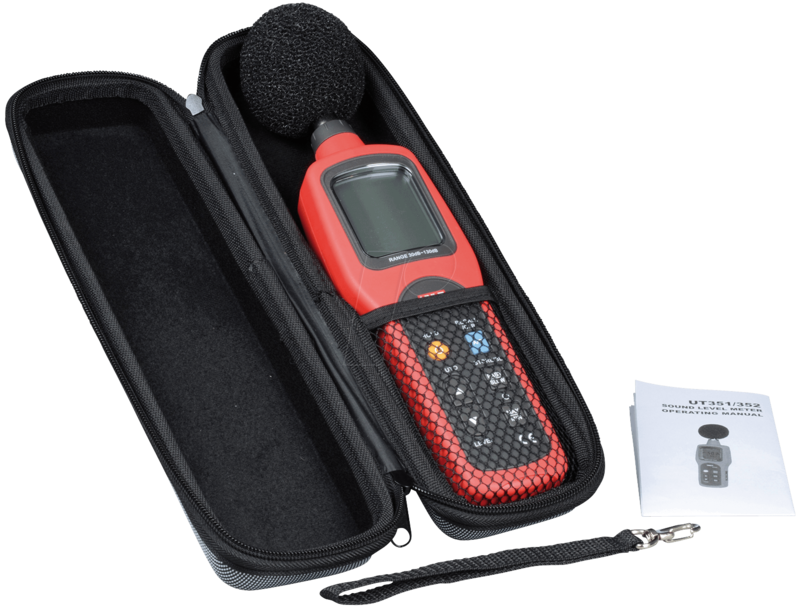 In addition the device has a data logger that makes it possible to store up to 64 measurement records.